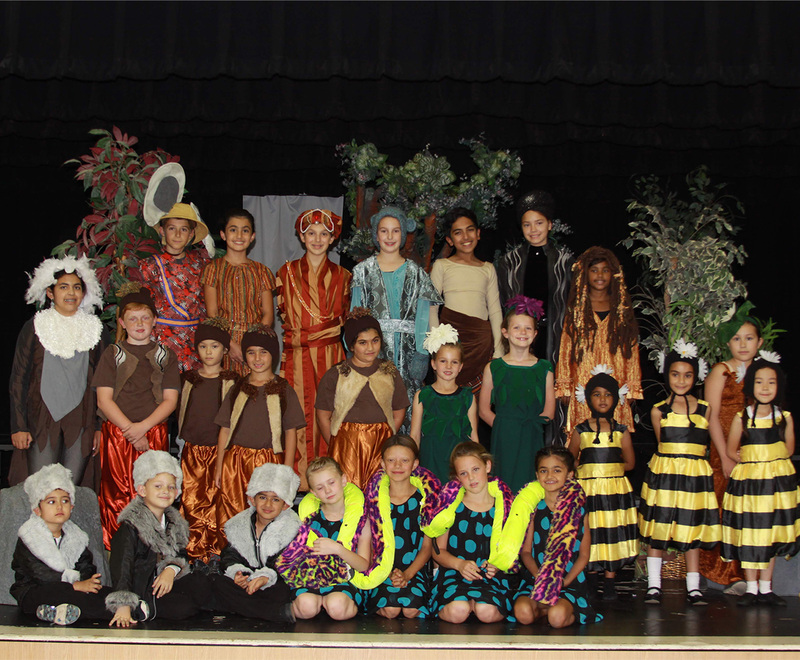 Every year, the students have the opportunity to perform or support technically both an elementary and a middle school drama performance. These are open audition and all students interested get a chance to perform if they wish. Our fully-equipped stage has a quality lighting and sound system. Student gain valuable experience in performing and also have a great time! 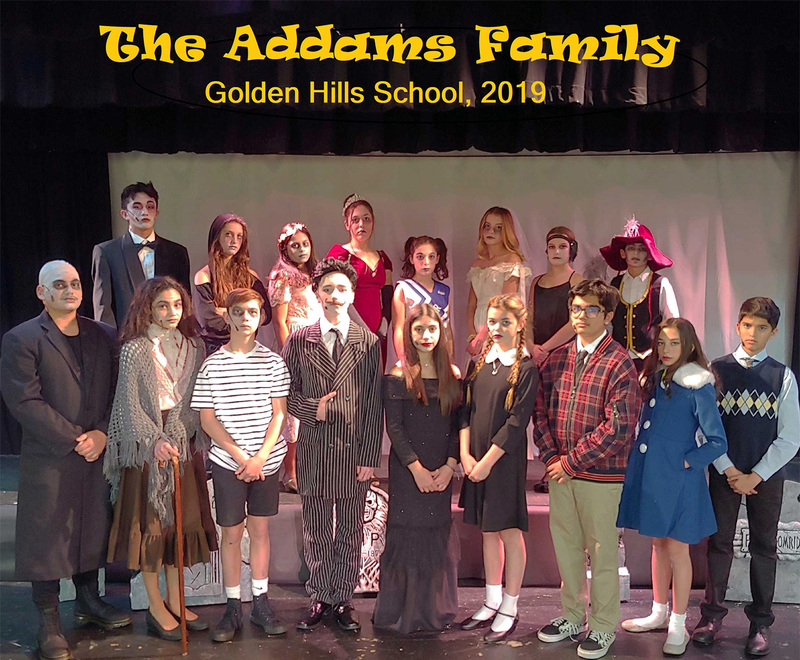 Our annual yearbook is a community collaboration project with parents, faculty and most especially students all playing a role in its production. Photographs are taken and collected all year long representing each grade and also the many varieties of clubs, sports and enrichment opportunities available to students at GHS. Would you like to begin to get acquainted with the language of one seventh of the world’s population? The first steps could be taking the Chinese Language and Culture enrichment class! To say “hello” just say nǐ hǎo, which is two words that literally translate to “you good.” The characters are 你好. You will learn other such basic phrases, how the characters are constructed, how the grammar works, and what the funny marks above the i and the a mean. If we get a chance, we might cook a basic Chinese dish or pan fry an incredibly pungent spice (Chinese pepper ash, huā jiāo 花椒) common in Szechuan style cooking, and stir fry a few ingredients in it to see how brave we are. Welcome to Latin! This enrichment class will just touch the surface of Latin. The study of Latin will increase the mastery of English and facilitate future endeavors in other foreign languages as well. Through Latin you will develop an understanding of the foundations of our civilization and our society as a whole. Perhaps, most importantly, Latin will hone your critical thinking skills, which are essential to success in nearly all facets of life, academia included. Latin was once a living language spoken by the Romans over 2,000 years ago throughout the Mediterranean world. Believe it or not, Latin is still alive today. Even though it might not be spoken, it still endures and lives on through English and all the Romance languages (Spanish, French, Italian, Portuguese, and Romanian). In fact, Latin has influenced at least 52% of all English vocabulary. We will concentrate on the acquisition of Latin vocabulary, not only to facilitate our reading in Latin, but to increase our English vocabulary as well. This class will provide opportunities for students who are interested in supporting the GHS community in a positive way. All students who are interested in being a member of this class will have an opportunity to be involved in all student driven activities regardless of officer status. You will be taught effective meeting skills, project management skills, and collaborative problem solving skills. As school representatives, you will have a voice in what events are held this year and will be able to give input on any other school related issues that affect the welfare of the school as a whole. 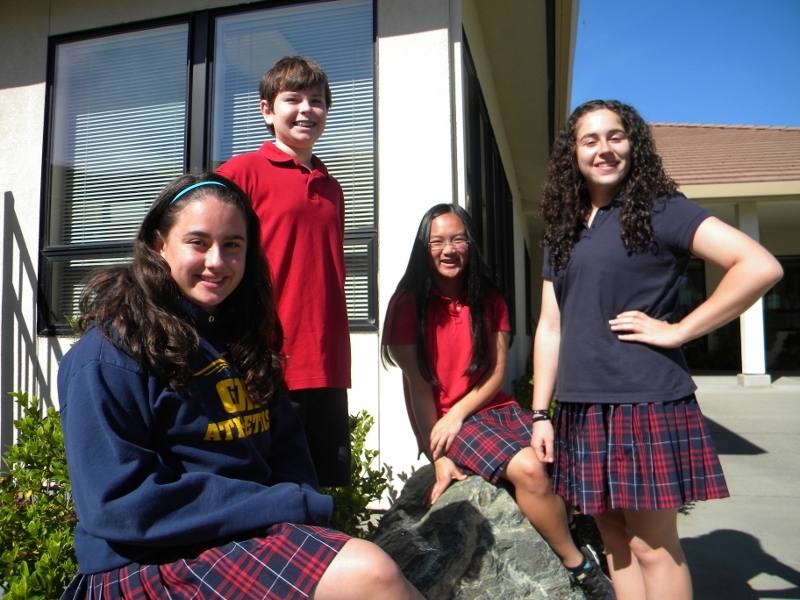 Students will work with an elementary or middle school teacher providing assistance in their classroom. Student Assistants perform administrative, technical, and research duties that allows them to gain practical experience and learn about program policies and procedures. In addition they will help teachers prepare for lessons by getting materials ready or setting up equipment, such as computers and creating digital files. Do you enjoy math challenges and math competitions? Then this is the class for you. 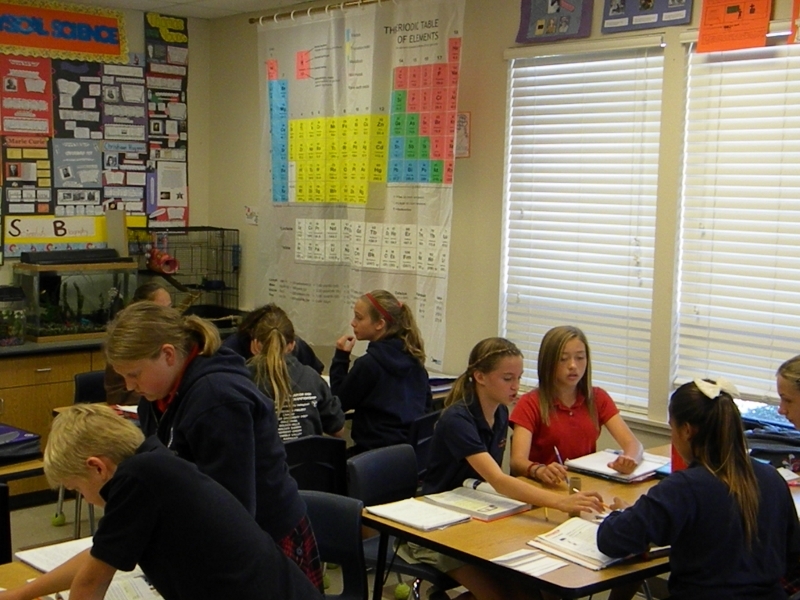 It is not a requirement that students in the class register and compete in competitions, but it is a goal. Students will be working on problems that typically get left out of the traditional math curriculum. Students will also explore many open-ended math problems that require thinking “out of the box” and look at some real world problems to see if they can be solved mathematically. There will be a monthly test where students can accumulate points, the tests and the scores are recorded with the Math Olympiad organization. These monthly tests are exactly what a student would expect to see in math competitions. Do you enjoy science? Do competitions get you excited? If you answered yes to those questions, then we need you to represent GHS at the 2016-17 Science Olympiad! Our Elementary team did a fantastic job last year and we need to keep that momentum going in the Middle School for this coming year! This time slot is designated for students interested in participating in the Olympiad and will be used for practicing and learning to prep for the competition in the spring. Go GHS Olympians! Have you written a poem or story and want to share it with your peers? Come and share your writing with Mr. Swain and your peers. Your writing will be photocopied so others in the creative writing enrichment can give positive and constructive feedback. Each week two or three students’ work will be either viewed for the first time, or the revision of that work will be reread by peers.